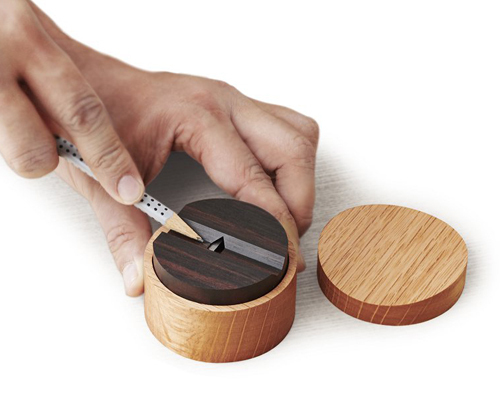 CARE INSTRUCTIONS: Wipe with a dry cloth if needed. 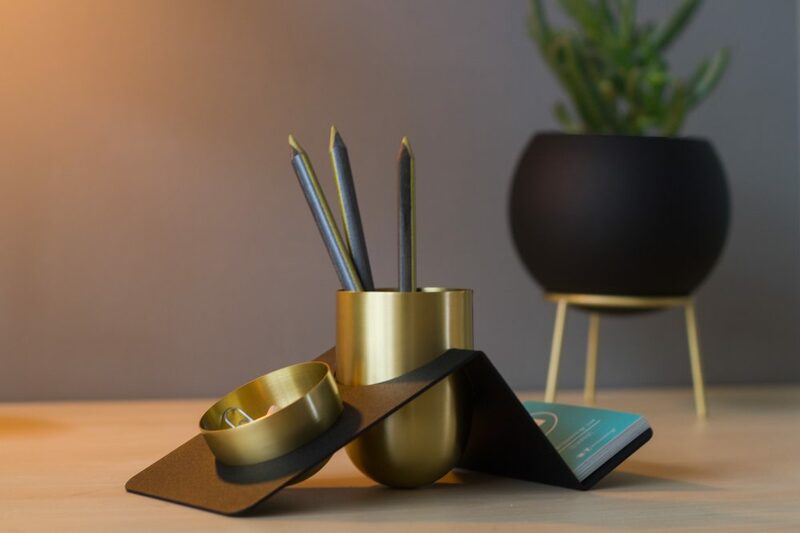 Blank is the new fun way of keeping your desktop organized and classy. 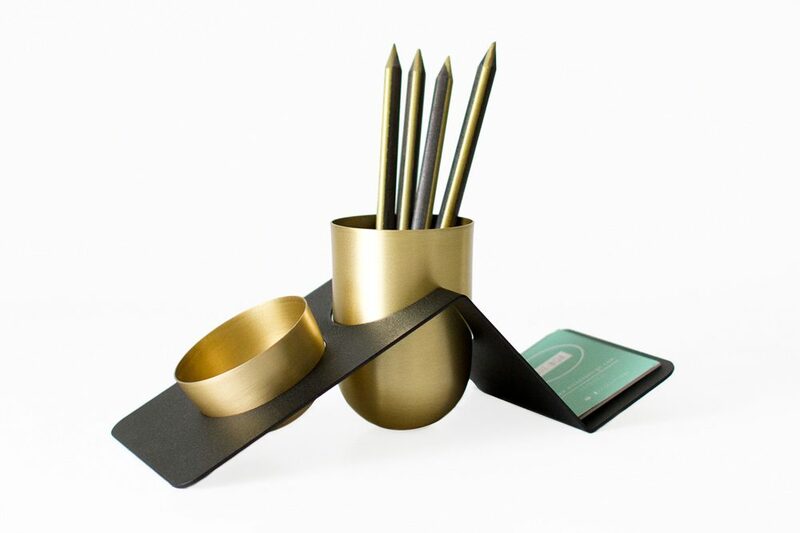 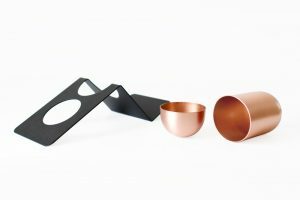 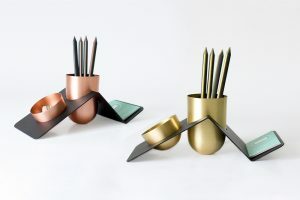 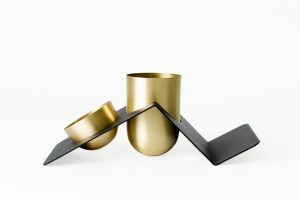 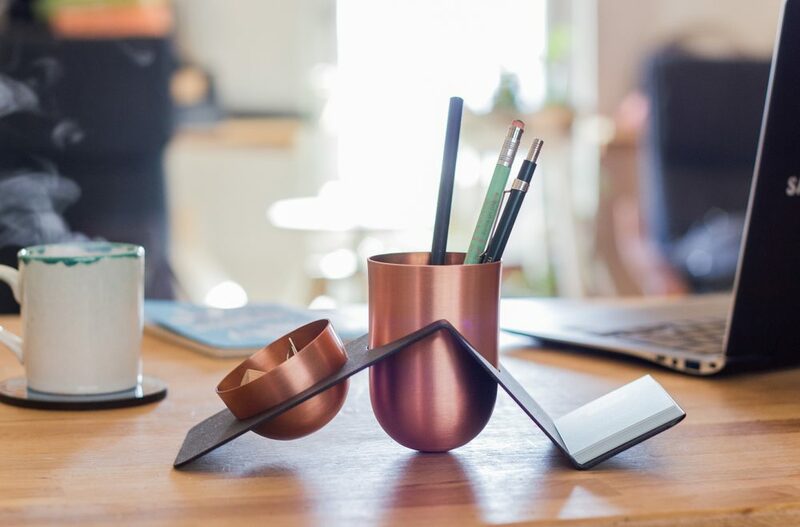 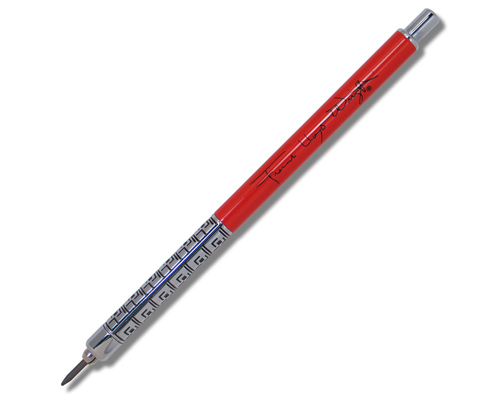 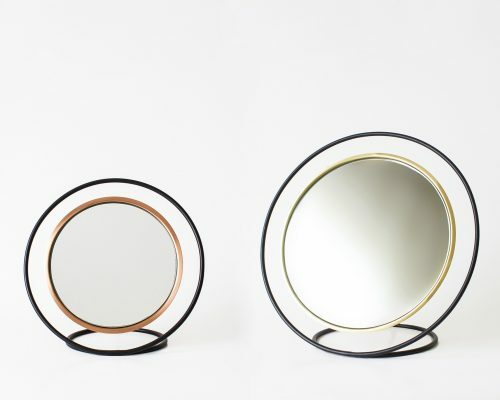 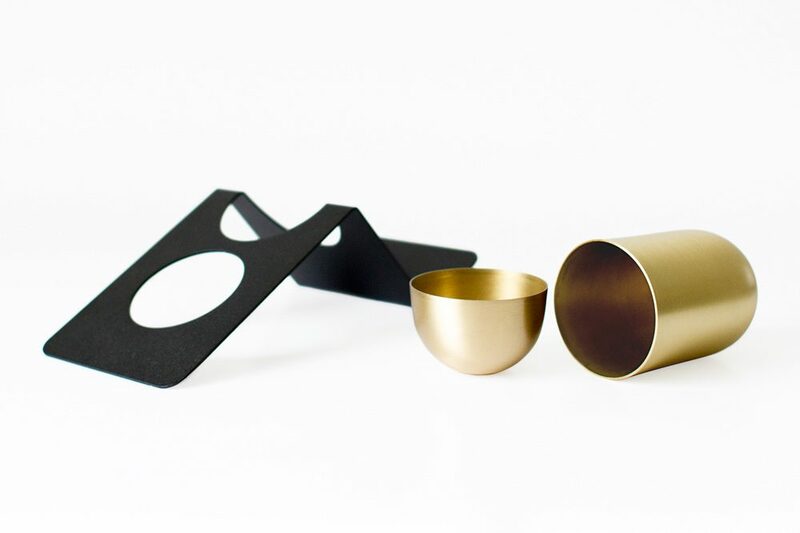 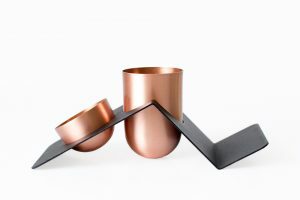 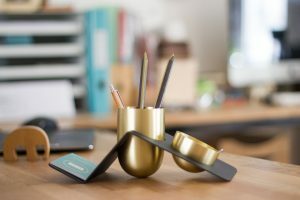 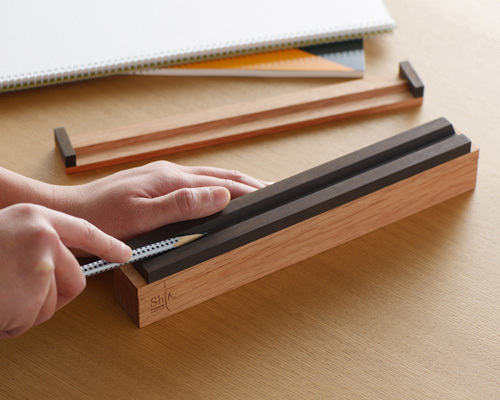 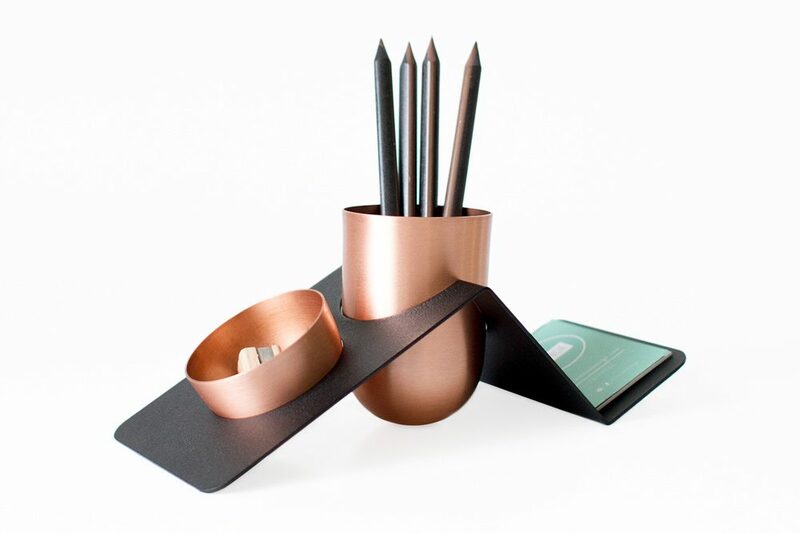 Blank Penholder consists of handmade copper or brass penholder and paper-clip case and a black steel stand. Penholder and paper-clip case overcome their unstable forms by the help of their stable stand also performing as a card holder. 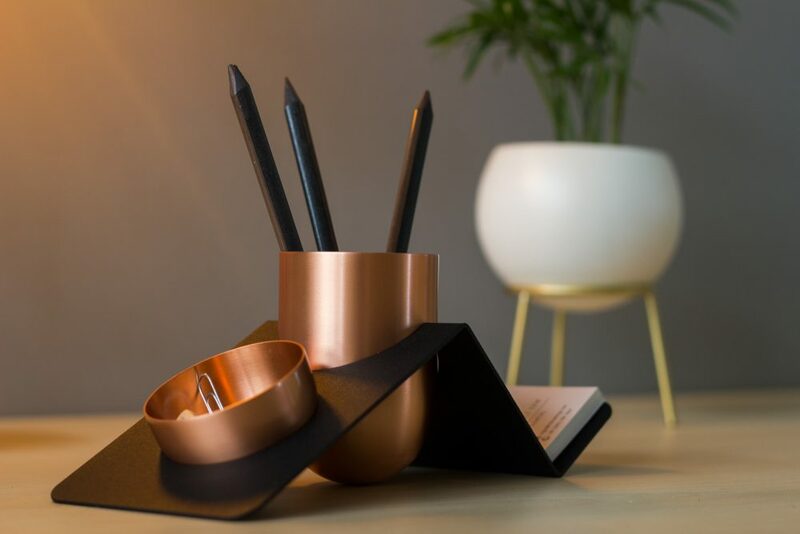 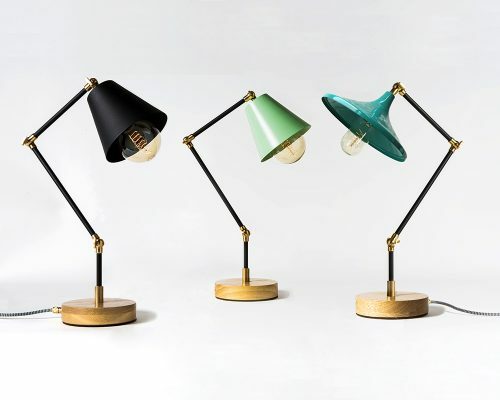 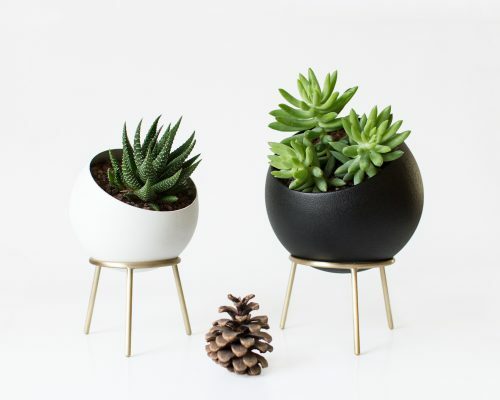 Blank adds a little flair to your working spaces by organizing your desktop and being an inspiration itself by its beautiful elegance of practicality.